Built on the hillside overlooking the Anse Cochon beach on the island’s west coast, the 33 cottage-style accommodation is set amongst tropical scenery with incredible views. Each balcony is furnished with a two person hammock, two rocking chairs and an outdoor shower. Certain room categories also offer a private plunge pool giving guests very little reason to leave at all! Kai KoKo Spa is dramatically built on the cliff’s edge over the Caribbean Sea with three treatment rooms, a relaxation room and a private Jacuzzi. The hotel team will be happy to arrange scuba diving excursions, yacht charters, whale watching trips, island tours and hiking expeditions too. Ti Kaye is a really nice little hideaway for those that want to just get away from it all. It is a small, boutique style resort with accommodation in Caribbean style cottages which are really lovely and have a rustic feel to them. The resort also has the most amazing Balinese spa on the cliffside - it is absolutely stunning so make sure you treat yourself to some pampering! The resort also has a wine cellar with a vast range of wines and opportunities for wine tasting, which is a must. This resort is really ideal for those who want an elegant resort, nothing flashy - just simple, understated sophistication. 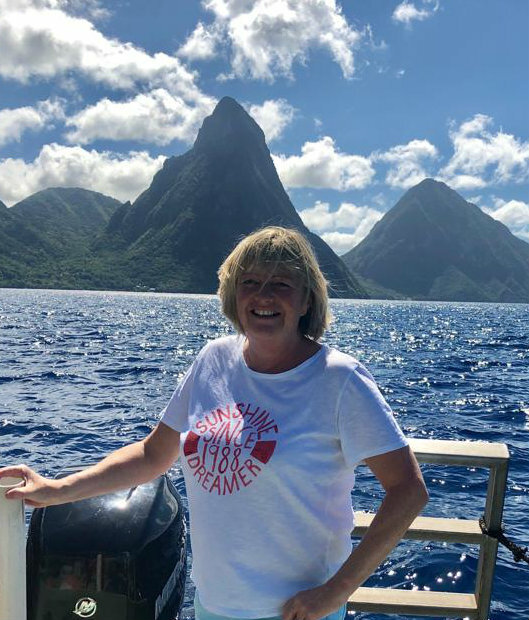 For more information about Ti Kaye or alternative resorts, take a look at Su's St Lucia Trip Diary.